As the weather gets cooler, an increase in illness is often the unhappy companion of autumn. I wanted to share a simple thing to add to your arsenal against colds and respiratory infections- zinc. Most people have heard that zinc lozenges are good for the immune system, and of course I know they’re good for you, but that knowledge up until now had not made me ever want to take them- for the simple reason that I’d had them before and thought they tasted disgusting, and I basically swore them off. Then recently, I read a new study on zinc lozenges and the immune system, and I was pretty much astounded. The analysis, published in the Journal of the Royal Society of Medicine Open, found that zinc lozenges containing zinc gluconate were found to shorten the duration of colds by 33 percent! Well, that convinced me (since that’s really an amazing amount). Strangely, zinc lozenges that contained vitamin C (a nutrient long used for the immune system) were significantly less effective. Science had convinced me, and I began a search for the best tasting (or at least one that I could stand the taste of) zinc lozenge. 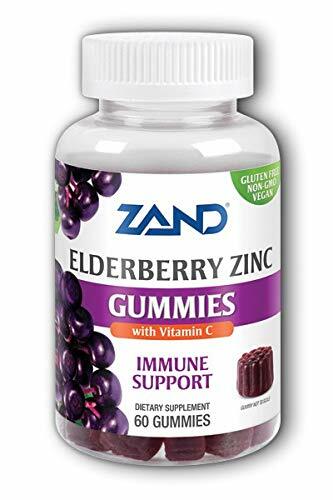 Thankfully, my quest was not in vain, I found Zand’s Zinc Elderberry Lozenges- lozenges that contain the requisite zinc gluconate and no vitamin C. I’ve been really impressed by how good they taste (even my seven year old loves them), particularly since they contain zinc, which isn’t the greatest tasting mineral. 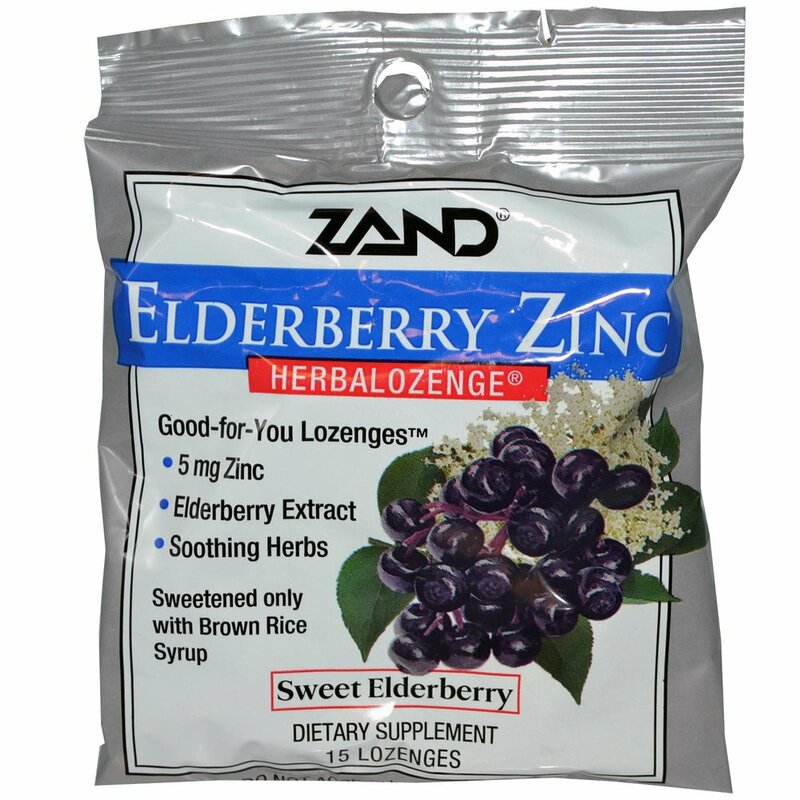 An added benefit of these zinc lozenges is that they also contain elderberry, a superfruit with fantastic antiviral properties and they’re also low in sugar. Since I wanted to write about how great zinc lozenges are, we put all of our Zand zinc lozenges on sale for 25% off. 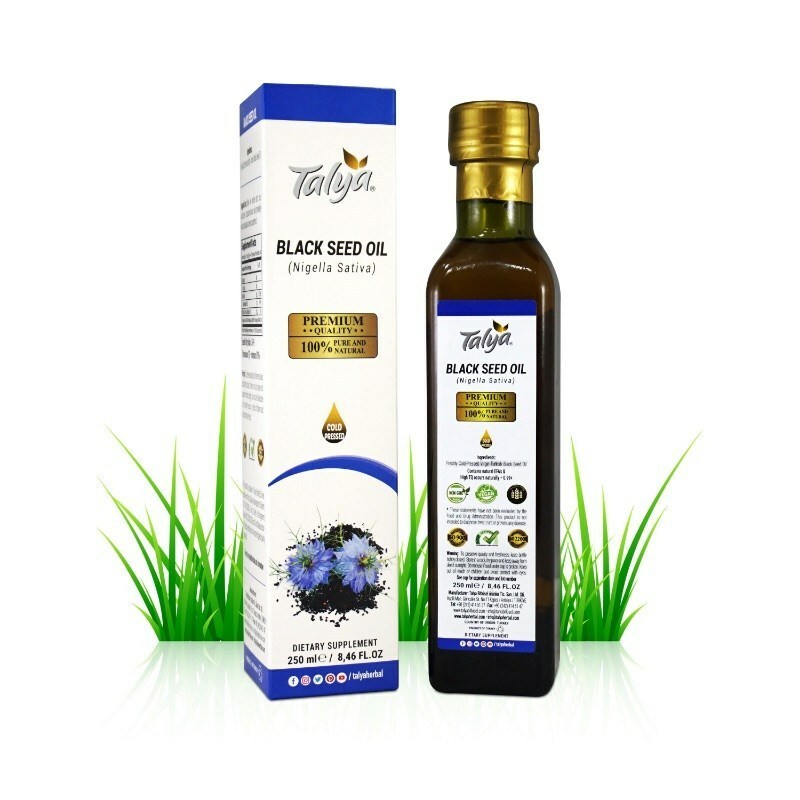 We have a number of other flavors, but zinc elderberry is my favorite. Zinc taken in supplement form is good for the immune system as well, but the action of slowly sucking on a lozenge containing zinc is what has been shown to make the biggest difference when it comes to reducing cold symptoms.